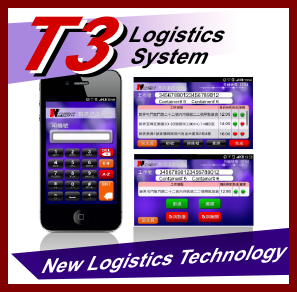 With rapid development of the city of Macau, Worldex recognizes a high demand of logistics services in the area. Worldex establishes a team of logistics professional to serve our customer need. A dedicated team of experts from logistics, warehouse management, transportation management, IT and human resources are assigned to manage the services and manpower resources for warehousing and delivery.